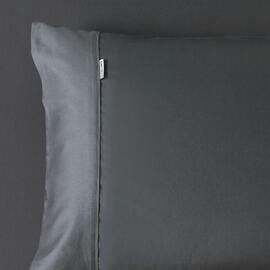 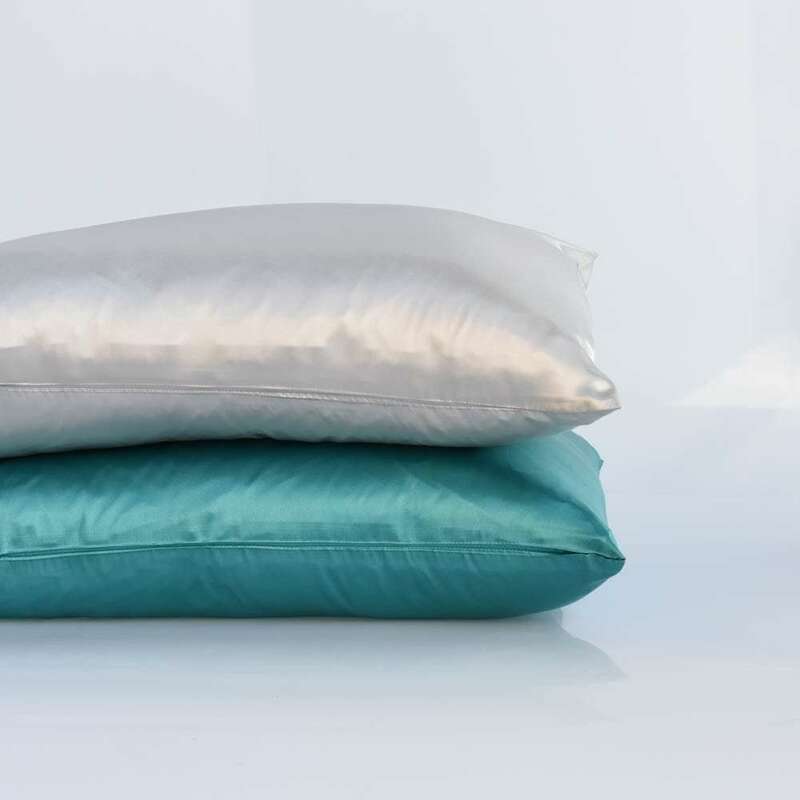 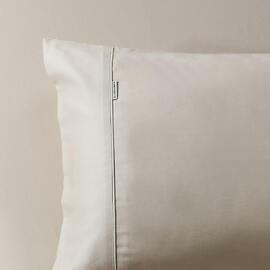 Keep your locks looking lush with our Satin pillowcases, available in a standard size with no trim. 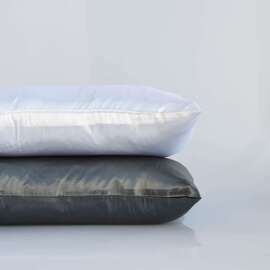 Satin can help reduce hair loss and breakage, prevents split ends and prevents curls from breaking or frizzing while you sleep. 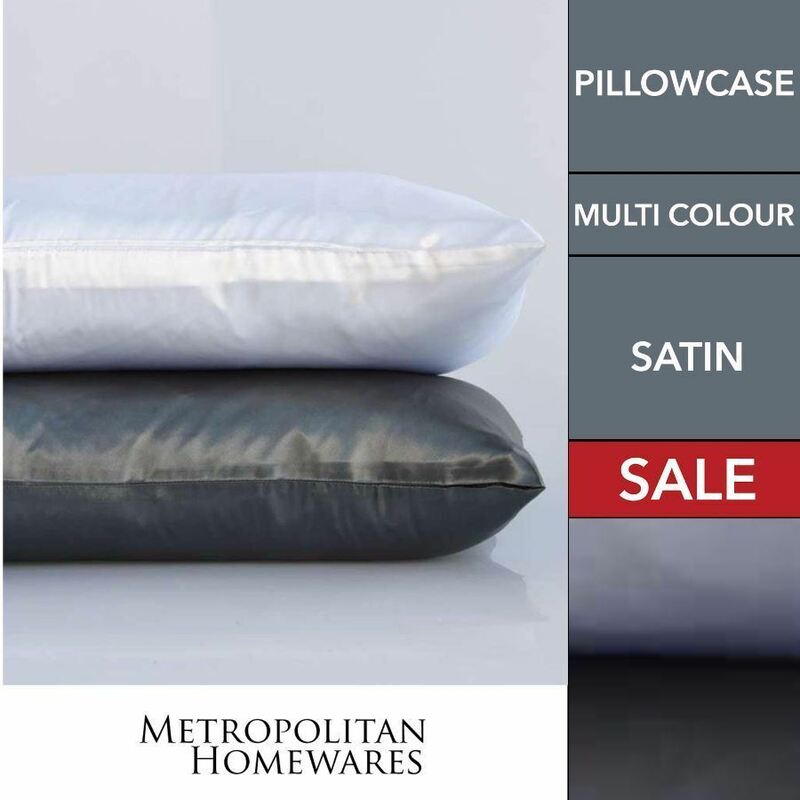 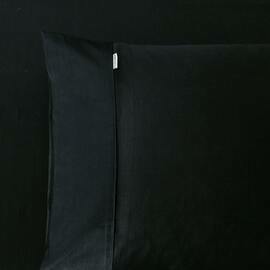 These fashionable Satin pillowcases will compliment any interior. 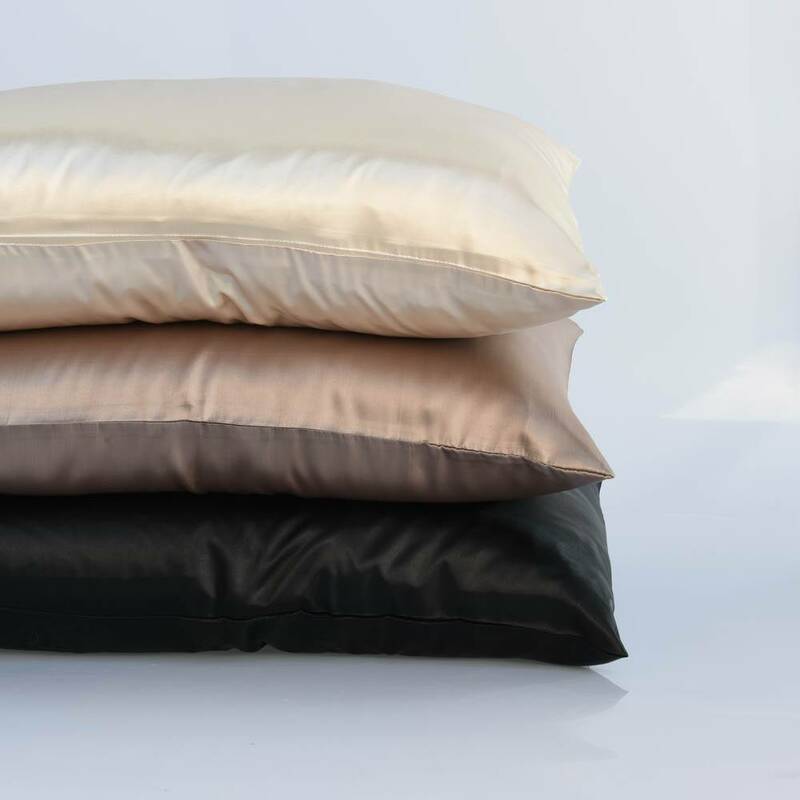 Bensons shiny, silky satin has a sublimely smooth touch and are made from pure woven polyester satin. Known for preventing wrinkles and keeping hair silky smooth during sleep, they make a perfect gift for that someone special. 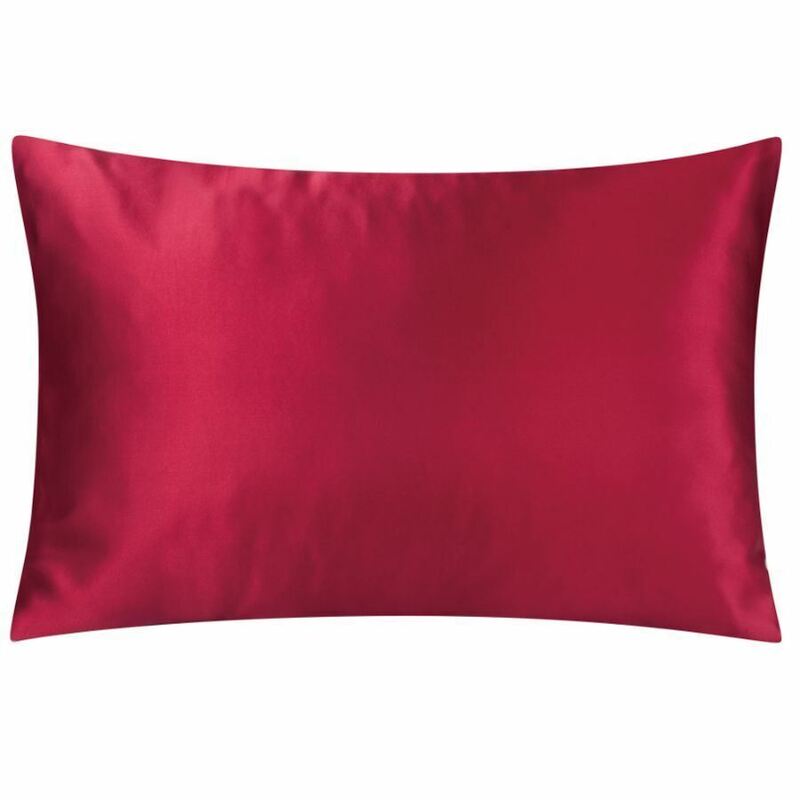 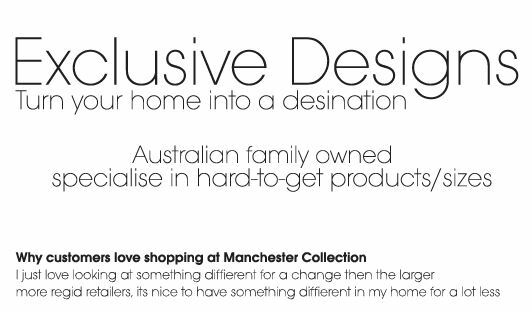 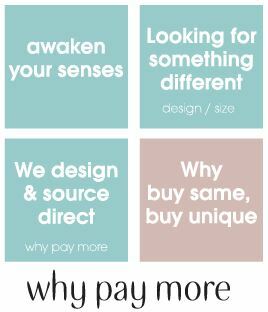 Available in a variety of fashion colours.